"How To Become A MASTER C# 8 Developer And Learn All The New Exciting Features Quickly"
The next release of the Microsoft flaship programming language is fast approaching. Deep dive into the new exciting C# 8 features. 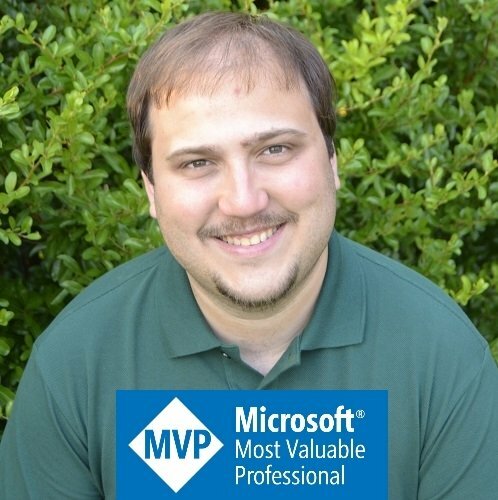 Senior .NET developer, Microsoft C# MVP and .NET Community Lead. Founder and speaker at .NET Cambridge, the official community on .NET in Cambridge (UK) with 780+ passionate .NET developers.